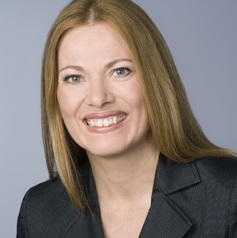 Dr. Karin Stumpf is an expert and long-time consultant dealing with change situations. For over 20 years she supports and advises executives - not only theoretically and conceptually but also in real-life execution. Karin focuses on the management of organizational changes to improve business efficiency and effectiveness. She is French-German and fluent in French, German and English.